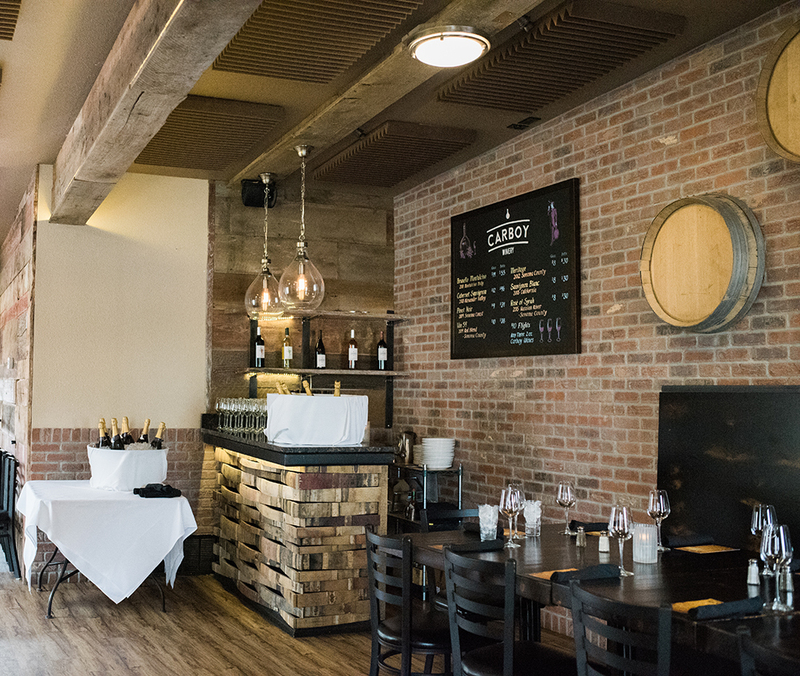 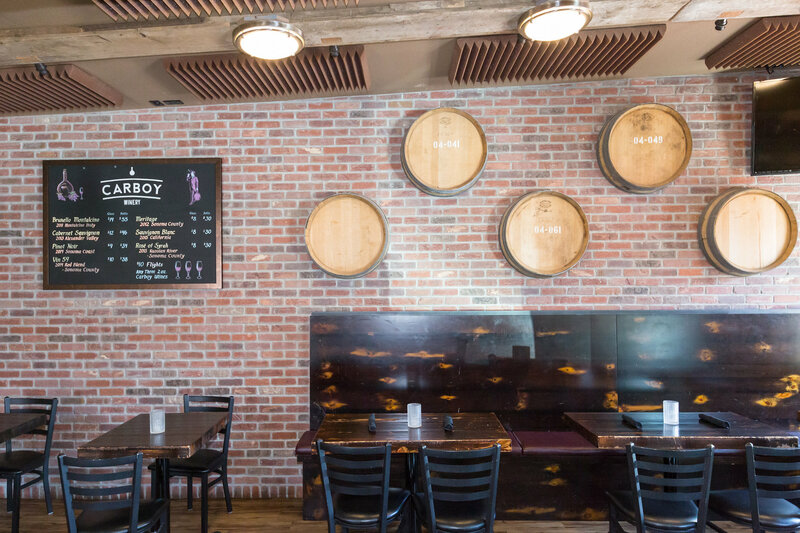 Banquet Room: Book your next event in Angelo’s newly renovated Carboy Room. 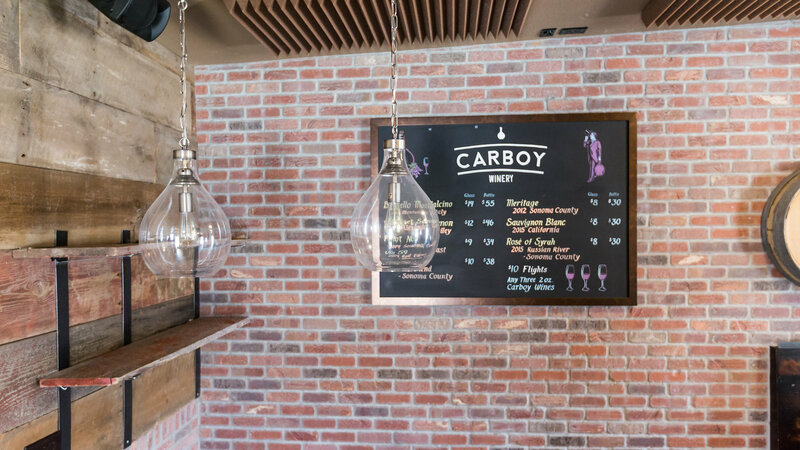 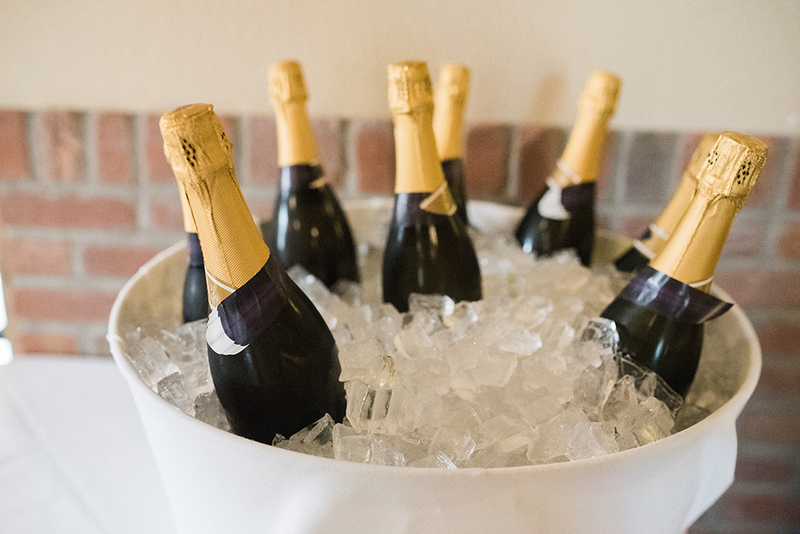 The Carboy Room can accommodate up to 50 guests for any special occasion. 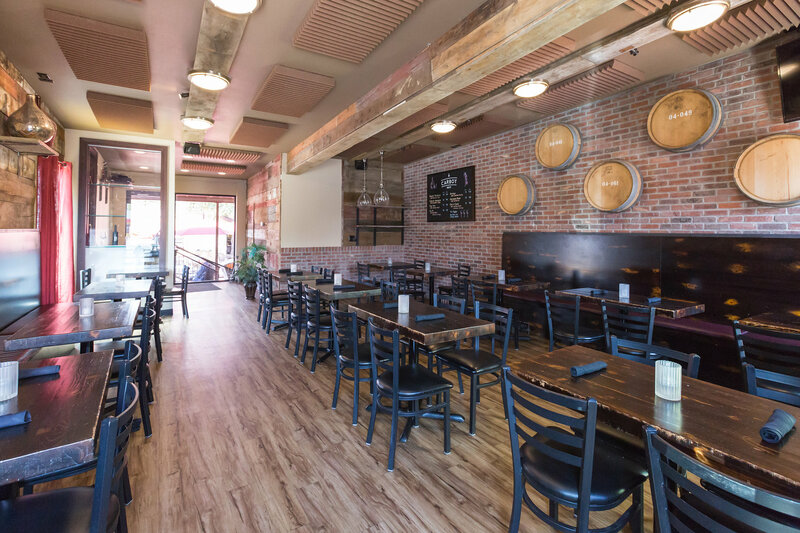 Patio: Looking to book a large party at Angelo’s? 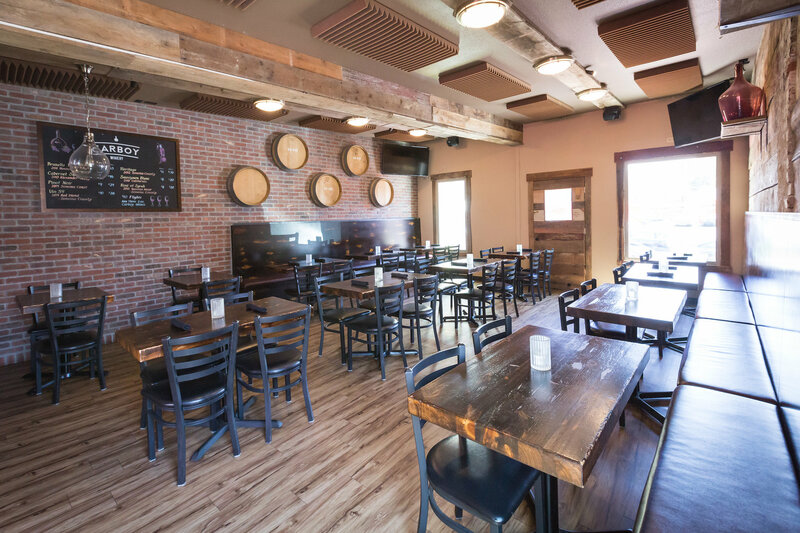 Our tree covered patio can accommodate up to 70 guests to celebrate any occasion. 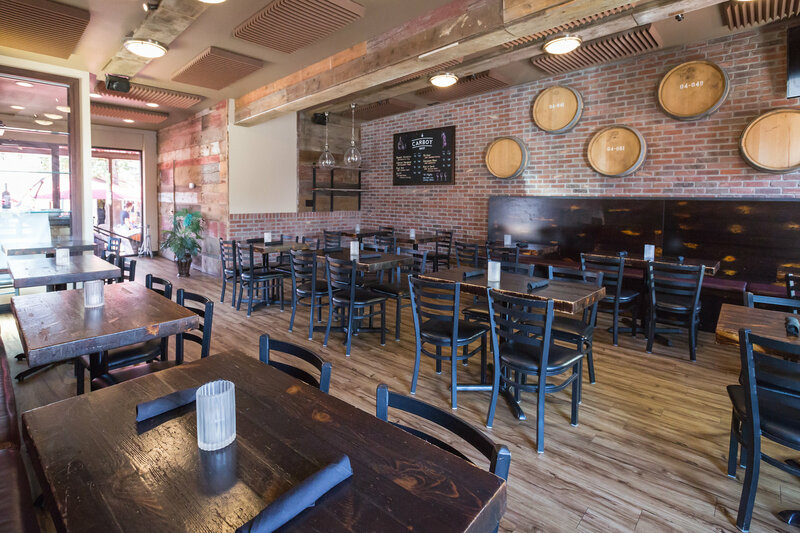 The patio is great for corporate events, business gatherings, wedding receptions, rehearsal dinners or any reason to celebrate. 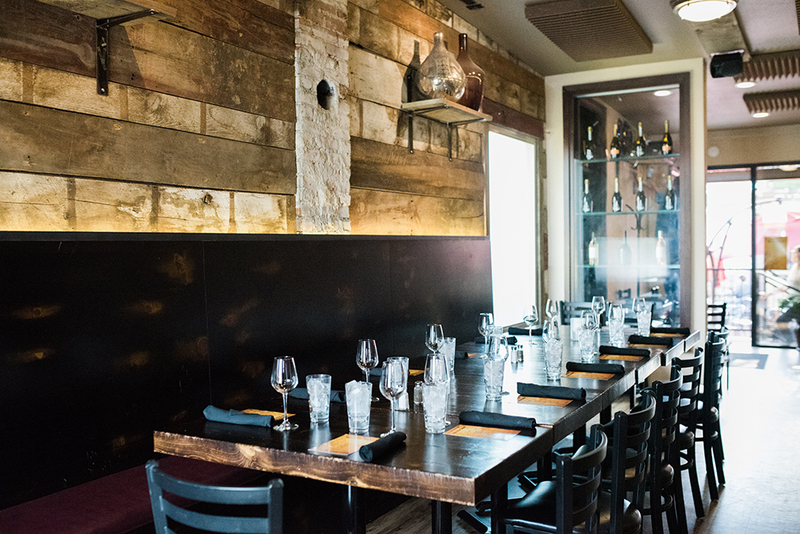 In the heart of Capitol Hill, you can’t find a more relaxing outdoor experience. 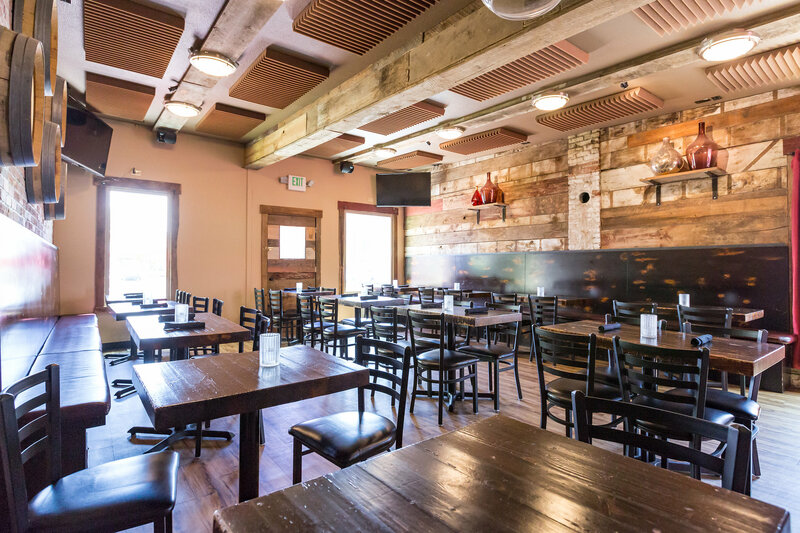 Both: If you are looking for an indoor and outdoor combo, reserve the Carboy room and the back patio for any reason to celebrate. 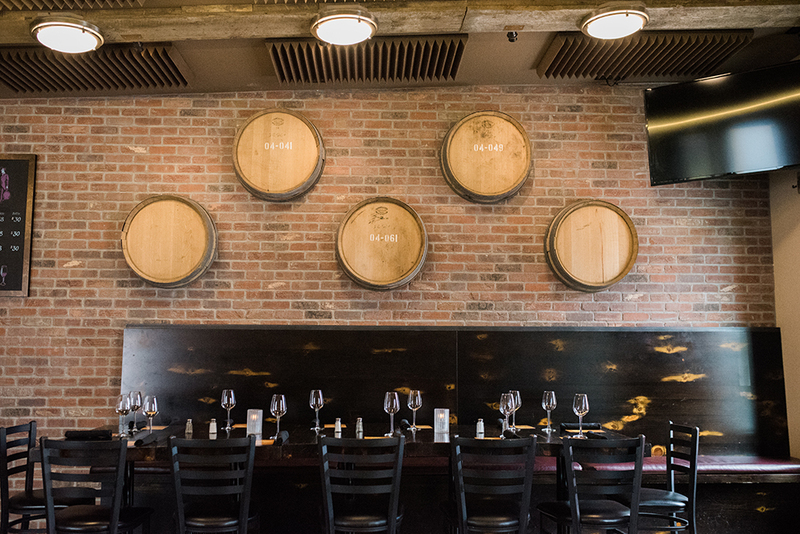 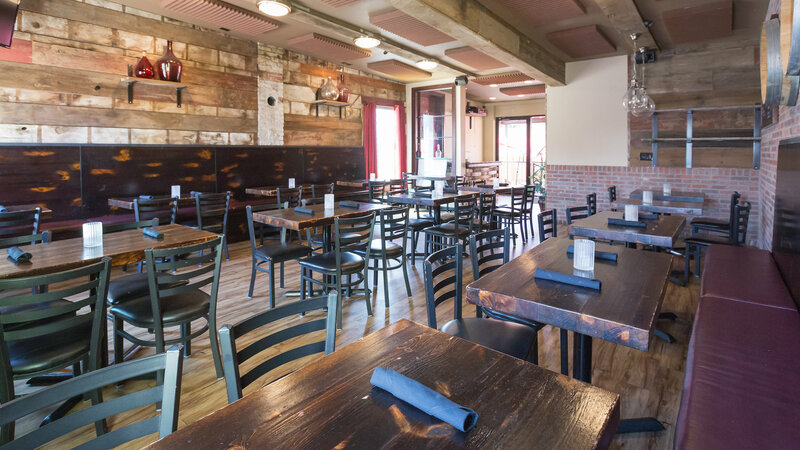 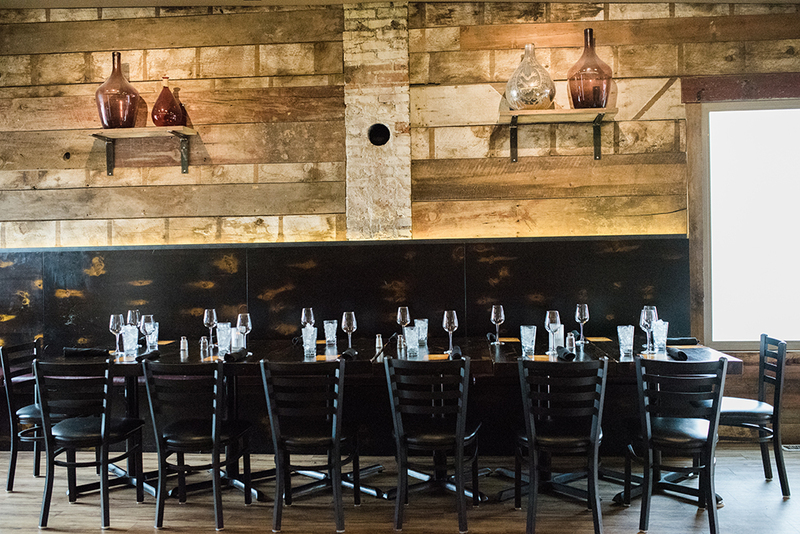 Both spaces can accommodate up to 130 guests for your rehearsal dinners, corporate events or special gatherings.